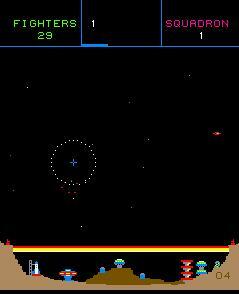 Shoot game. 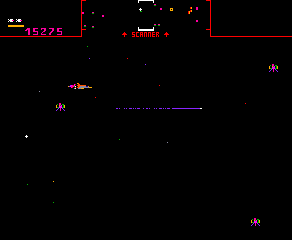 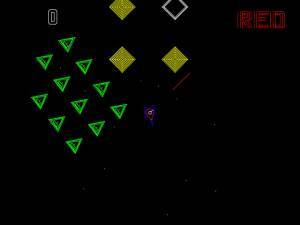 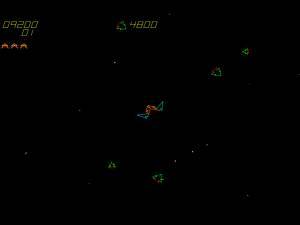 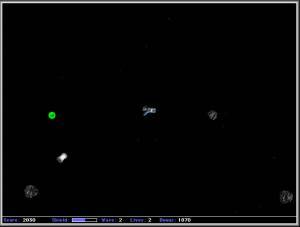 The player use 7 spaceships in the same time to attack aliens. 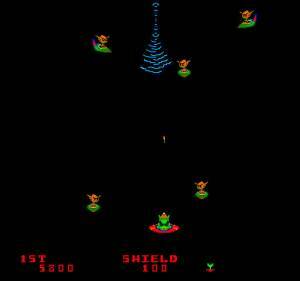 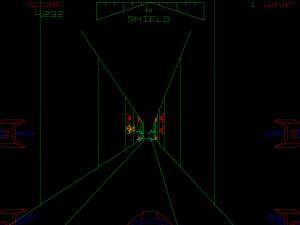 The game is over when the last player's spaceship has been destroyed.